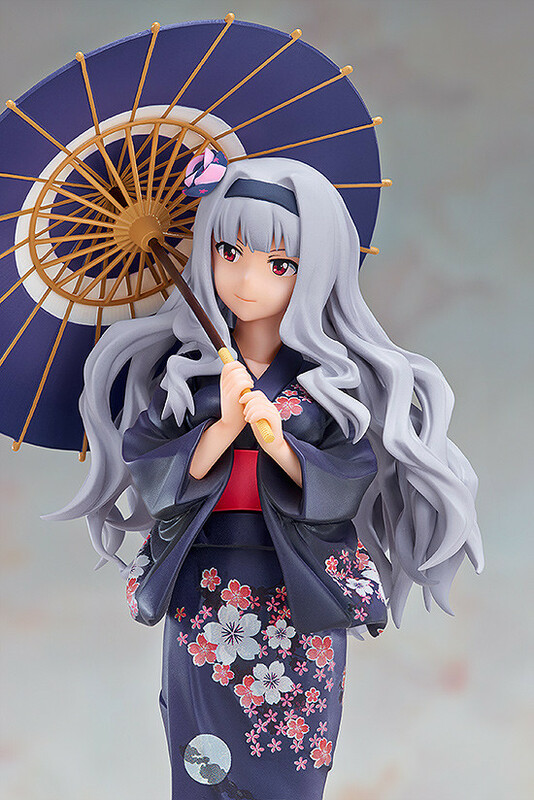 The idol with a refined, noble air about her - Takane Shijou wearing her yukata! 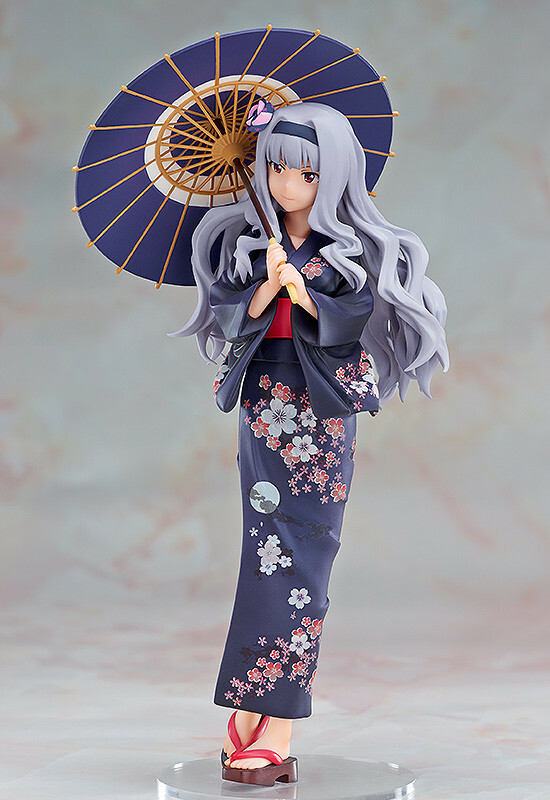 From the popular anime 'THE IDOLM@STER' comes a figure of Takane Shijou wearing a yukata! She has been sculpted in a captivating pose that shows off her mature side, proving that even idols who are new to the scene can be just as charming as the best! 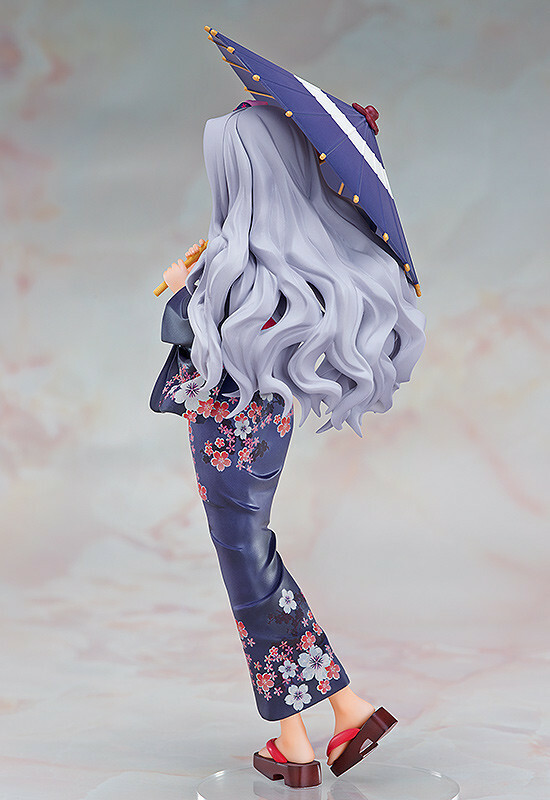 Miki Hoshii: Yukata Ver. 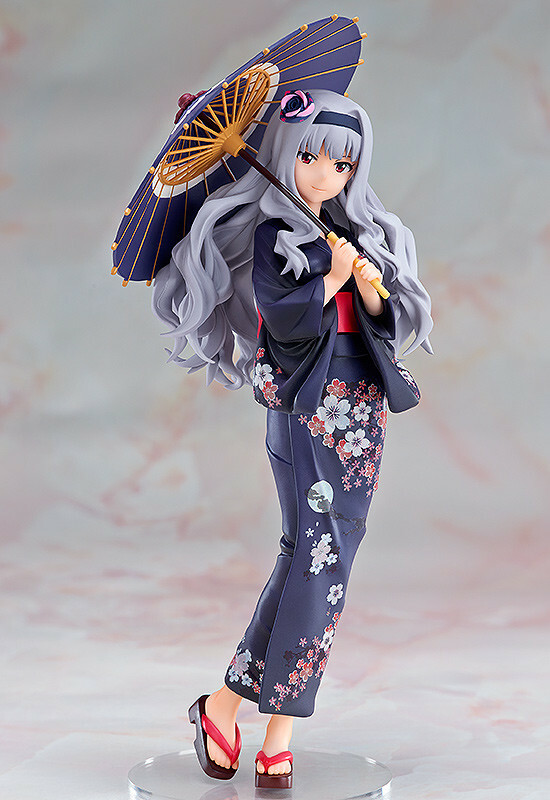 has already been announced, and Chihaya Kisaragi: Yukata Ver. 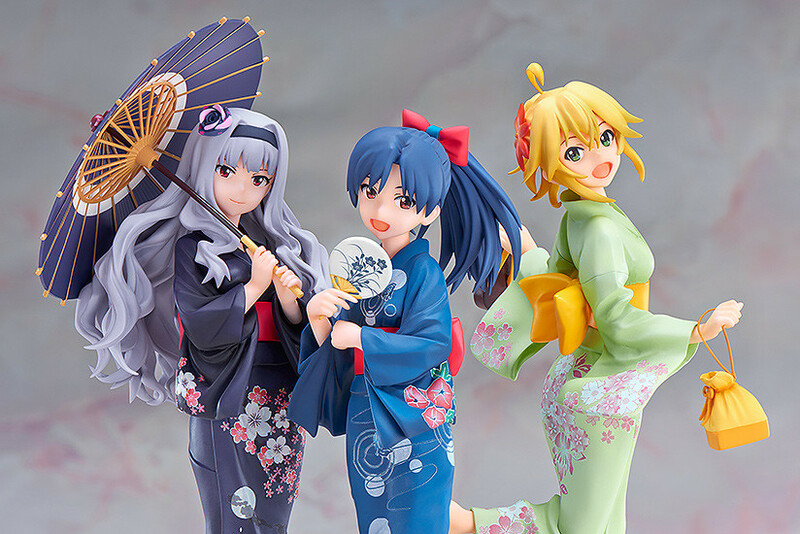 will be announced shortly, so be sure to collect all your favorite idols in the 'Y-STYLE' yukata series! Painted 1/8th scale PVC figure with stand included. Approximately 205mm in height. Preorders will be open from 8th January 2015 (Thurs) from 12:00JST until 4th February 2015 (Wed) at 21:00JST.